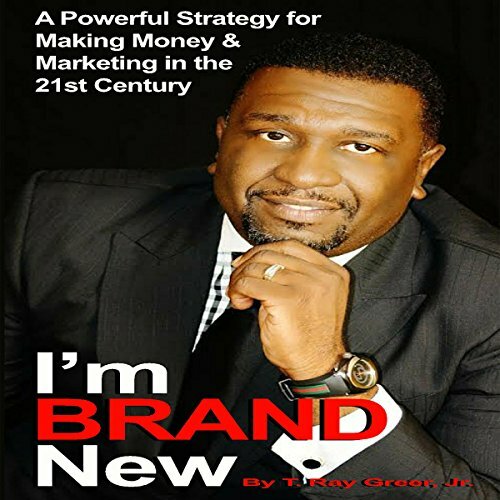 Showing results by author "T. Ray Greer"
While there are many factors involved in repairing your credit score, your personal commitment to repairing your score is important. You, not the credit reporting agencies, your creditors, nor the government, is going to take responsibility to repair your credit score for you. 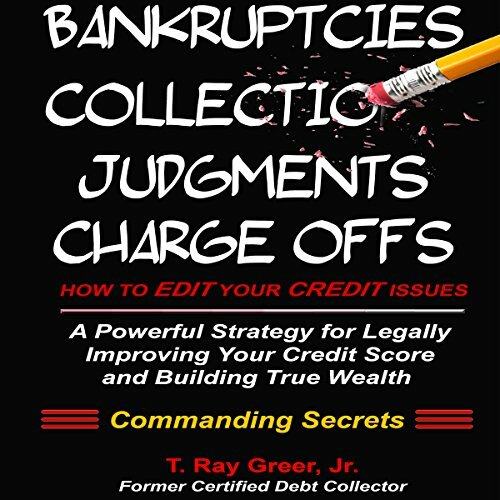 This book will give you all the information that you'll need to begin repairing your credit score now. By: T. Ray Greer Jr. 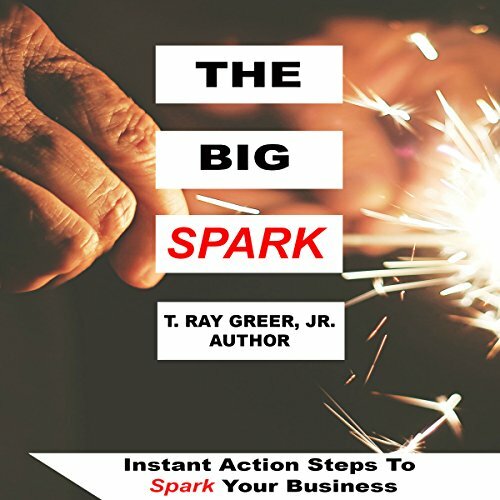 This audiobook is designed to take your brand and give it a platform that will make it memorable and very recognizable. From there, you will soon discover that others will spread it across social media and the world. This will create opportunities for a massive amount of people to discover you. As a consequence, you will be a benefactor of an army of followers that will be reinforcing, connecting, and expanding your brand for you. 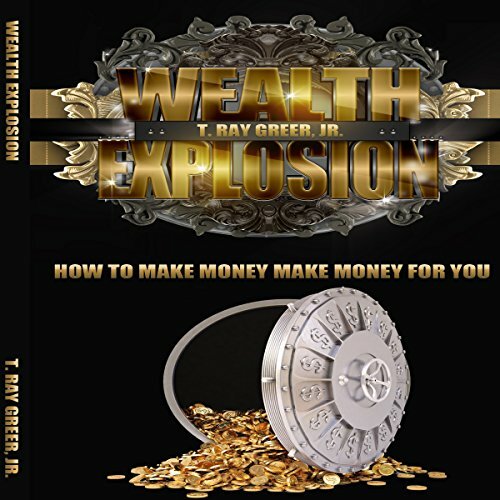 How to Make Money Make Money for You! How many times have you been told throughout your life that you need to get good grades, get a good job, work until you're retired, and then - only then - you can do whatever you want! If you've been told all these things and subscribed to them, then I'm sorry to say...you've been lied to! This is not the plan of the rich. Far from it. Now it's not exactly the fault of your parents, teachers, friends, and some of the people you've got this advice from in life. Chances are, they didn't know any better. Life is created by a series of events. If you can find some way to pull 20 extra minutes out of your life, you'd better use them wisely. Where will you discover this time, and when you find this time, how will you use it? Just 20 minutes a day will convert into a powerful 121 hours a year. That is a huge piece of time that you can use to gain new capacities and expand. The advantage is seen when we make a day by day decision and submit those 20 minutes to something beneficial.